Local Government is the third sphere of government (Federal, State and Local). Local governments provide the main services that affect our daily lives; from the streets and parks, to the events, facilities and services it provides for the community to enjoy. 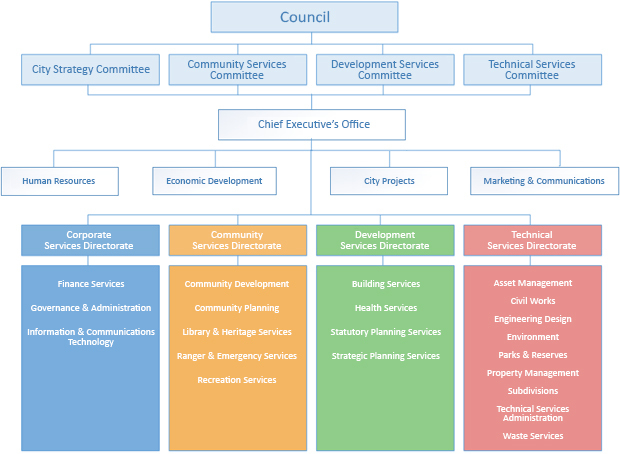 Careers in local government offer variety and diversity to its employees due to the various functions and services it provides to the community. Working for a local government could have you working closely with members of the local community, working to ensure that the council runs and operates smoothly, working outdoors and so much more!